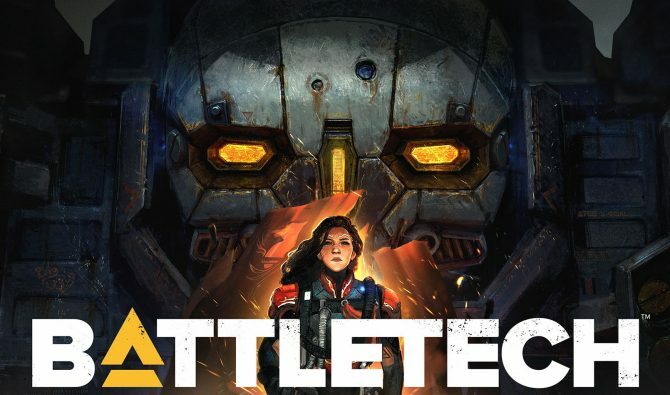 Love and relationships have long been a topic explored in video games, but in the last few years indie games in particular have really seemed to be able to explore the topic in more experimental and emotional ways. 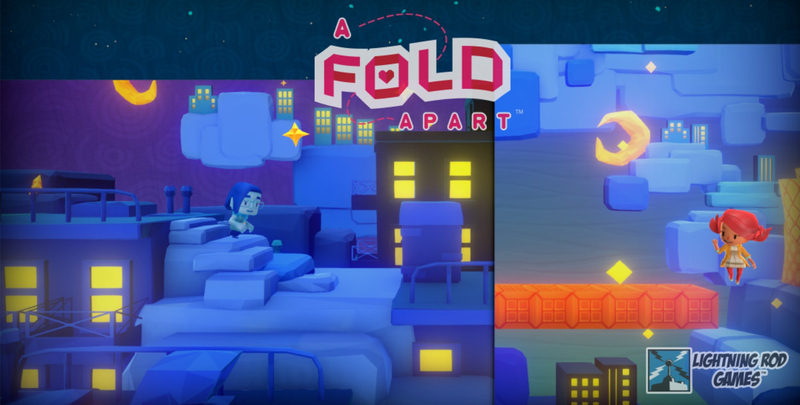 As indie games have often focused on building narrative experiences or unique ways of storytelling rather than establishing gameplay loops and mechanics, one such game called A Fold Apart is taking on a new approach to a story about love by letting players literally (and figuratively) folding the story into shape. 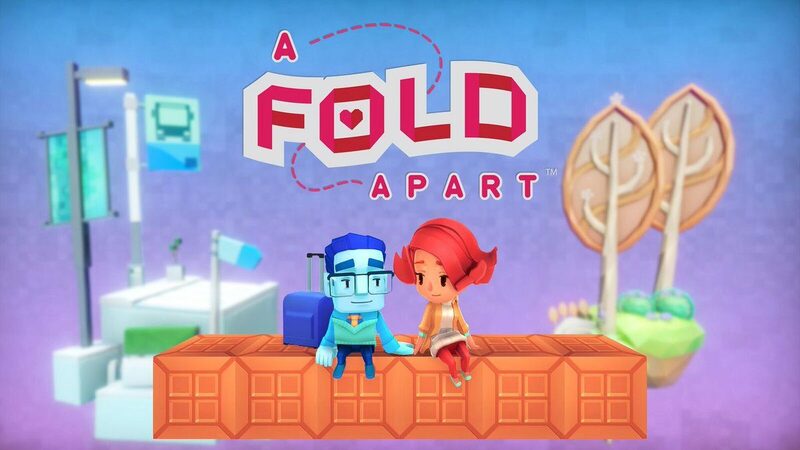 During PAX East 2019 in Boston, I got the chance to check out a short demo of A Fold Apart, an upcoming indie title from Lightning Rod Games that shares an all-too-relatable story about love, but through the unconventional means of levels that you fold like paper. 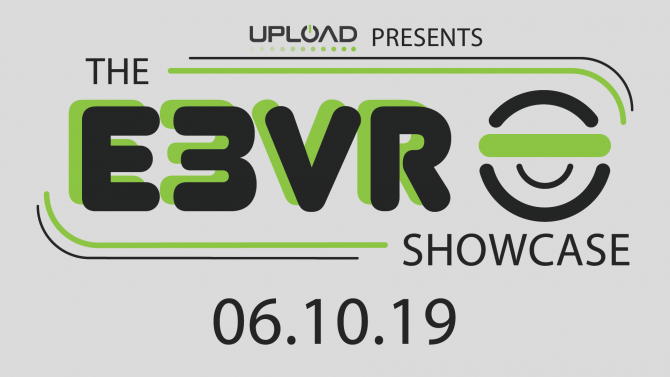 As it tells the story of a couple that winds up in love but at the cost of a long-distance relationship due to certain circumstances, the player then has to find creative ways to fold and manipulate the level to bring the two characters back together. 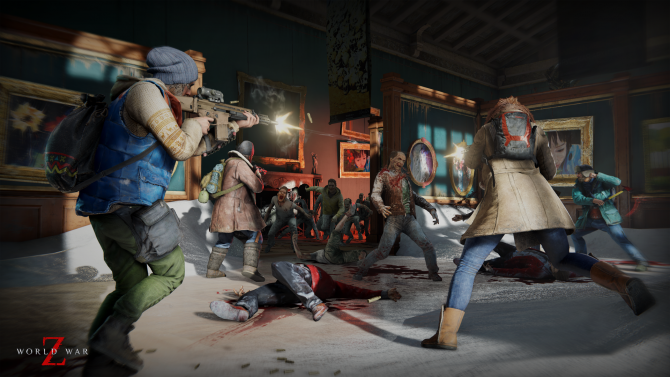 A Fold Apart is partially inspired by the real-life experiences of developer Mark Laframboise, who mentioned during the demo that he was influenced in the creation of the game by the long-distance relationship that he and his wife had experienced for a period due to working in different parts of the country, at the time. Likewise, he also had been thinking about a game idea that incorporated gameplay through the act of folding paper, and while the two concepts were at first separate, he realized that together the two ideas became an apt metaphor for being away from a loved one but (eventually) coming back to one another. From playing A Fold Apart, it’s not hard to appreciate how the game was created with this sentiment in mind, and it feels like a deeply personal game because of it. But while it might be based on the developer’s personal experiences, A Fold Apart delivers this message of love in a way that is easy to relate to, thanks to its colorful aesthetics and endearing charm. 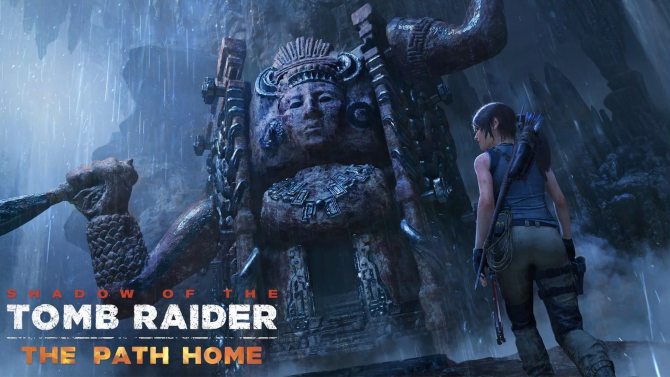 In a lot of ways, the game almost had a Pixar-like quality to it in its sincerity and tone, and even in its heaviest moments during its opening cutscene, you could feel that there is a genuine sense of emotion to the story being played out in A Fold Apart. It’s also worth noting that at the beginning of the game you have the option to switch the genders of the two main characters to the player’s preference. 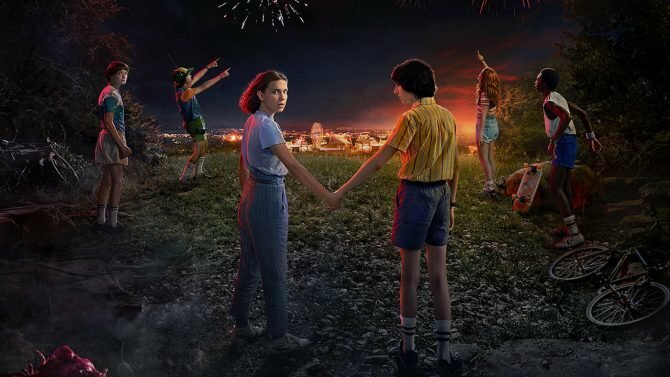 It’s a small but appreciated touch that blends nicely with the game’s universal message of love and relationships, no matter what your orientation might be. Outside of its love story, A Fold Apart‘s central mechanic of folding together segments of its levels, so far, is promising as a unique puzzle-solving mechanic. While I only got to experience a few of the puzzles during the demo, by and large the gameplay revolves around either turning or bending the “pages” of each level, with glowing edges indicating which sections of the level you can fold. 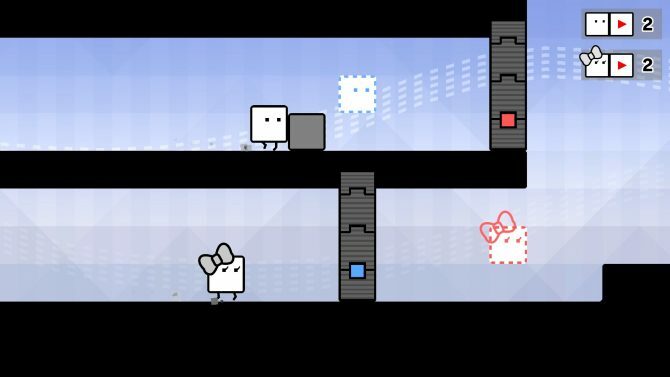 Similar to how puzzle games like Fez or Captain Toad made you consider the different objects and puzzles in a 3D space, A Fold Apart makes the player have to think outside the box a bit by moving and aligning certain portions of the levels to guide the main character across each stage. In the course of the first 10-15 minutes or so that I played of A Fold Apart, it was mostly pretty easy to grasp the idea of being able to fold sections of the level together to create bridges and pathways for my character to continue onward. The only real area that had me scratching my head a bit was when you gain the ability to actually flip the entire level to see what is on the other “side” of the page. Though it’s a neat idea at first, I feel like I might need a bit more time with some of the game’s later puzzles to get a feel for how this mechanic plays out, as it sometimes made it difficult to know where a solution lied when I had to keep flipping a page back and forth to see if the solution that I had in mind would work. Despite that one aspect of the actual puzzle-solving mechanics, it’s hard not to appreciate the earnest storytelling and creativity that is on display in A Fold Apart, combined with its dreamlike, papercraft-style visuals. Reminiscent of games like LittleBigPlanet, A Fold Apart is colorful and full of imaginative details in its world that feels made up of cardboard and elaborate origami, adding to the charming tone that the game effectively captures. 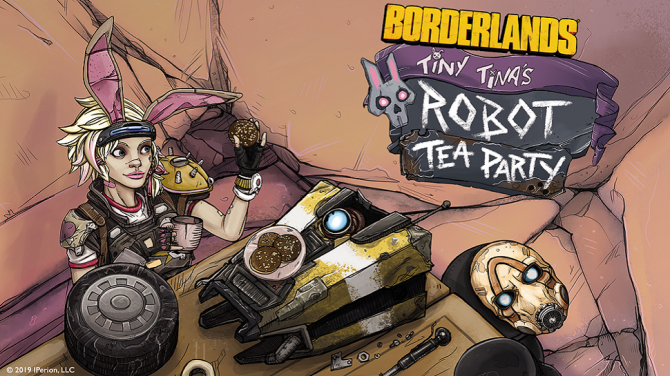 Though I only had a brief amount of time with A Fold Apart, I came away from my demo with it at PAX East certainly being smitten by its charm and whimsical tone. While I might need some more time with the central puzzle-solving mechanics to get a better sense and appreciation for how it plays out, A Fold Apart still captures an aspect of love and relationships that I’m sure many of us have experienced at one point or another. 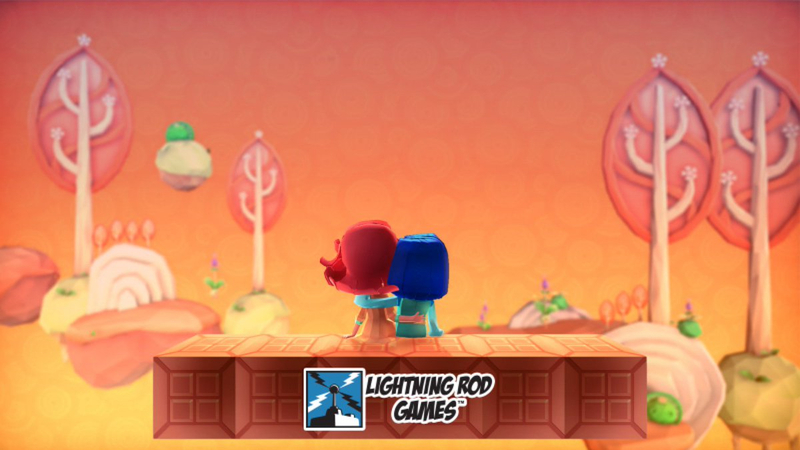 But through the game’s light-hearted demeanor and positivity, A Fold Apart also manages to reassure the player that there’s always a way to come back together, no matter how things unfold. A Fold Apart will release for Nintendo Switch and PC in June 2019, and will arrive for PS4 and Xbox One later this year.